We’ve just rebranded… now we’re growing the team. We’re looking for a big personality to host their own show and take on other duties such as voice tracking and production. 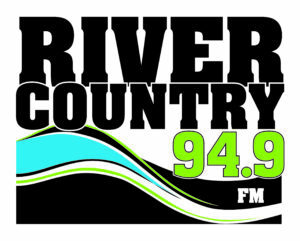 Come live the northern experience while having fun in the world of radio! Music subscription services are gaining traction as the dominant way consumers listen to music, with smartphones and new devices, such as smart speakers, driving adoption of these services, especially among younger audiences. This is according to “Audiomonitor 2018: The Overall Music Listening Landscape,” a new report provided to the Music Business Association (Music Biz) from research firm AudienceNet. The report was based on a survey of a statistically and demographically representative sample of the US population (3000 participants, aged 16+), and was detailed in a webinar hosted by Music Biz and AudienceNet. New to this year’s report was a study of the adoption rates and uses of smart speakers, which are already influencing how audiences consume media. According to AudienceNet’s findings, 14% of the U.S. population now owns a smart speaker, and listening to music was the most popular use case among owners. 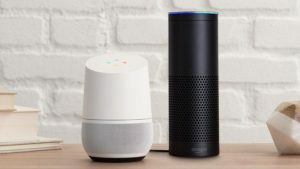 Amazon’s Echo and smaller Echo Dot proved to be the most popular smart speakers, over offerings from Google and Apple. 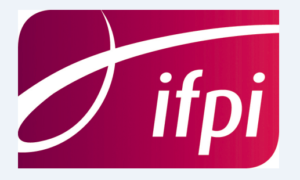 International Federation of the Phonographic Industry (IFPI) has released their 2018 music consumer insight report, and it shows radio remains resilient. While global figures for streaming suggest that 86% of consumers stream on-demand music (53% in Australia) 86% of consumers still listen to music on radio (83% in Australia).